Mr. Wagner is a senior leader on Cerberus’ real estate team, which has invested approximately $26 billion of equity in more than 560 real estate and real estate-related transactions around the world. As Head of North American Real Estate, he is responsible for the sourcing, execution, and management of Cerberus’ real estate investments across North America. Since joining the firm in 2006, Mr. Wagner has been instrumental in driving the expansion of Cerberus’ real estate activities in the United States. Mr. Wagner has more than 30 years of real estate experience, with significant expertise in investing across asset classes, property types, and geographies. 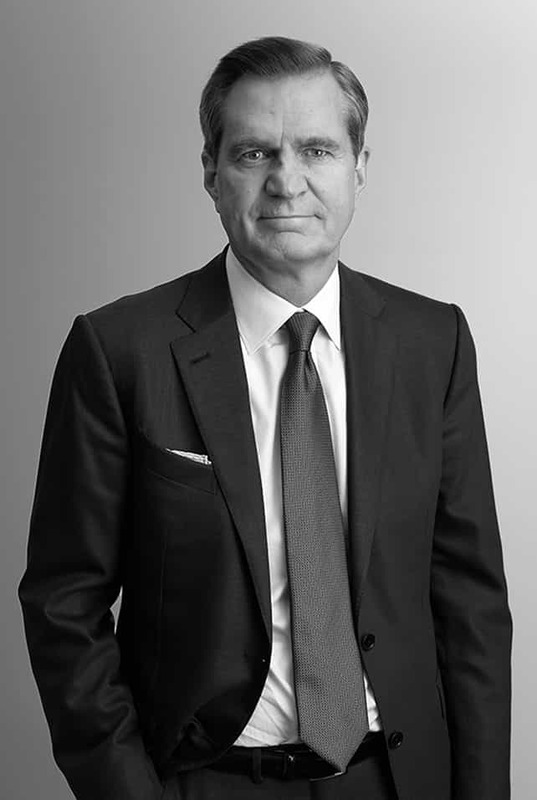 Prior to Cerberus, he was a Managing Director at GE Real Estate from 1998 to 2006, where he was responsible for direct equity investments and was previously responsible for business development in North America. From 1987 to 1998, Mr. Wagner worked at Chemical Bank and Mitsubishi Bank in their respective real estate groups. Mr. Wagner graduated from Southern Methodist University and received an M.B.A. from Columbia University. Mr. Wagner is a member of Cerberus’ Real Estate Investment Committee and NPL Committee.